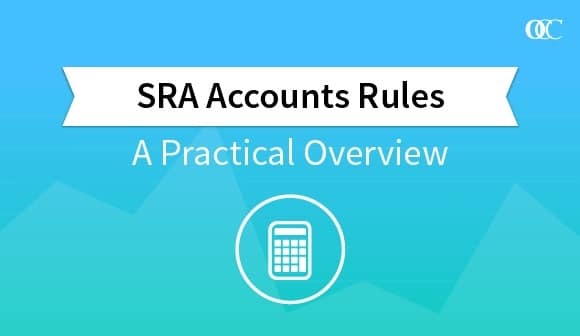 VinciWorks – the leader in online compliance learning – has just released a new, 30-minute interactive course to brush up on the SRA Accounts Rules. The course provides an overview of the key definitions, explains the rules that impact day-to-day work, and tests understanding with real-life scenarios. It digests the rules into concise principles and clarifies how client and firm money should be handled. 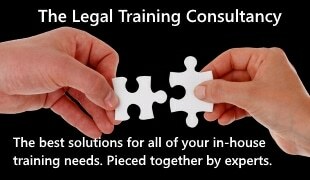 The course is designed for fee earners, support staff and anyone else involved in handling client money. According to Rule 6, Non-compliance by any member of staff will also lead to the principals and COFA being in breach of the rules. Serious breaches will be referred to the Solicitors’ Disciplinary Tribunal (“SDT”) whose findings are published. 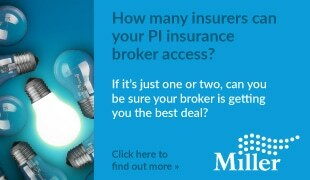 The SDT and the SRA have the power to impose fines or other restrictions on any member of staff (not just solicitors).